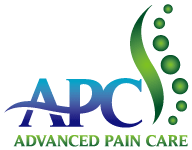 With numerous back-and-forth visits between a primary care provider and specialist undergoing ineffective prescription or over-the-counter drug therapies, it can seem impossible to find relief from your acute or chronic pain condition. Interventional pain management can give you hope for a better quality of life. 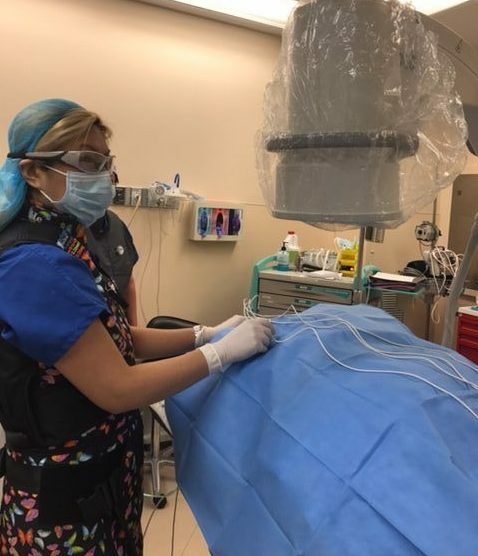 Interventional pain management means that a team comprised of more than two professionals from different healthcare disciplines is dedicated to your ongoing and integrated care.